This page describes resources available for requesting access to technology systems and services, and for requesting a departmental sponsored account. Applicants, students, faculty, and staff receive Cardinal Credentials at the time of their association with the University. Your Cardinal Credentials include a username and password that is used to access University services. 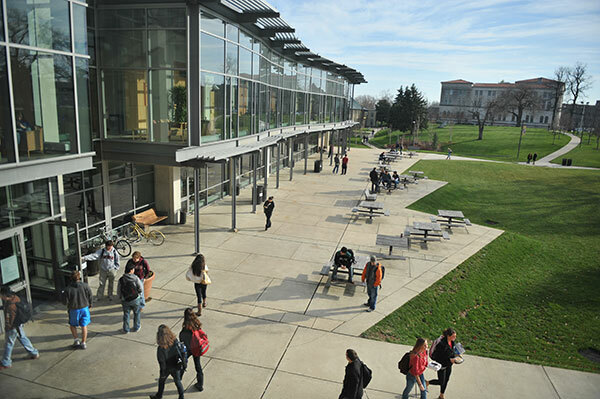 For example, you use your Cardinal Credentials to log onto Cardinal Station, Cardinal Mail, Blackboard, the campus WiFi network, campus computers and other services. The Cardinal Credentials Password Change page includes instructions on how to change your password, or reset a forgotten password. Cardinal Mail is the University’s implementation of Google G Suite for Education. All students, faculty, and staff receive a Cardinal Mail account at the time of their association with the University. Alumni retain their Cardinal Mail account upon graduation. If you need access to Cardinal Mail services such as Team Drives or Google Groups, or delegation to a departmental shared mailbox, please visit the Google Support page to learn how to request these. If your University job position requires you to have access or elevated permissions to a Cardinal Station system (Cardinal Students, Cardinal Faculty and Staff or Cardinal Financials), please follow the Access Procedures for Cardinal Station systems. Links to the access forms for each system are in the navigation section of this page. To learn more about when your access to technology services will be disabled when you leave the University, please see Disposition Procedures. Important: Network Share Drives are a legacy service with a limited lifespan. Please store your files on Cardinal Mail Google Drive instead! If you do need access to a network file share, please have your department complete the Network Share Access Change Form. Cardinal Credentials may be issued to other individuals with a relationship to the University when requested by a departmental sponsor. Use the Sponsored Account Request Form to request Cardinal Credentials for a sponsored account.